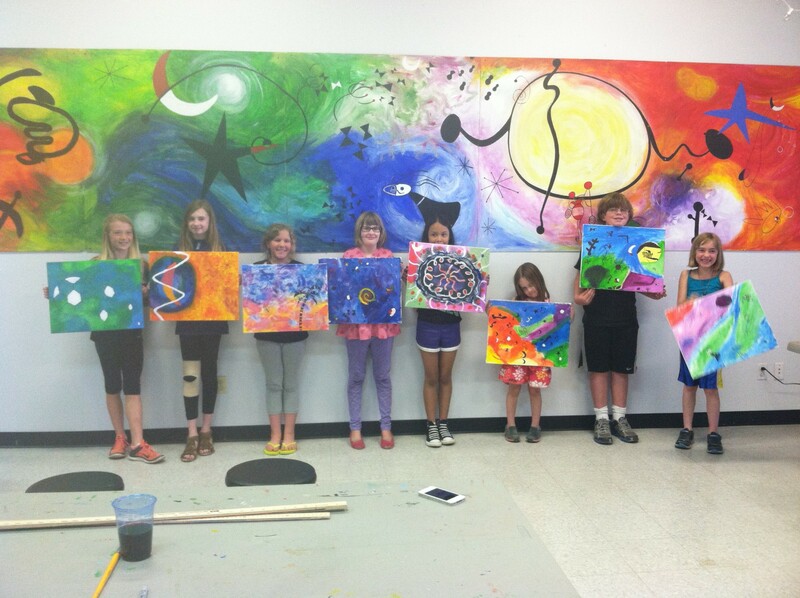 ARTism: Siblings of kids who have a different ability came together to create art and make friends with those who get it. 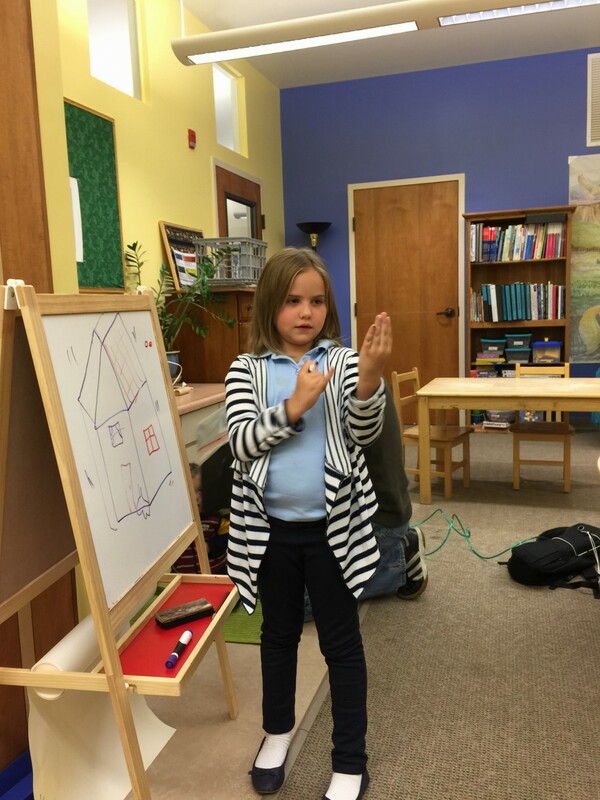 Cat demonstrates the beauty of ASL during Brainsong’s sign language class for all families. 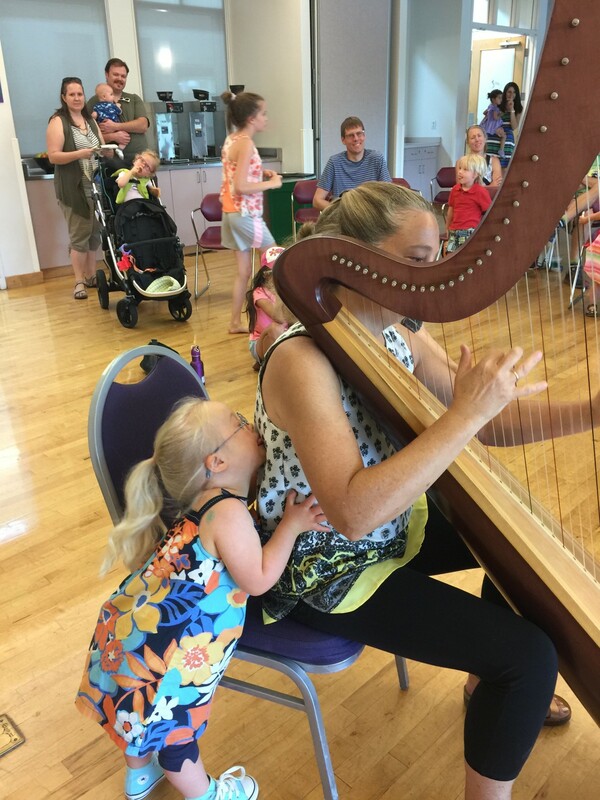 Pam Eldridge gets total love and appreciation during a Brainsong No Shushing Concert Event. When Sarah was in second grade (she’s now a high school freshman), I soon realized (like most parents who have a child who has autism) that we couldn’t go out to public concert events. Because of who she is — the noises she makes and the need to move about — any venture to a theatre was anxiety ridden for mom and dad. Some suggested we ask for permission to go to rehearsals. Really? As if. And so if we couldn’t be like everyone else, dress up and go see a good show, I decided I’d bring the experience to her and to other families like mine. And Brainsong was born. Brainsong was built on a $1,000 grant from the Awesome Foundation in Boulder and $500 from the Association for Community Living or ACL. The City of Boulder Expand Program donated the ballroom space at the East Community Center. Then came amazing performers as well as community partners such as the Community Foundation Serving Boulder County, with a $2000 grant for this fall, our Oct. 21 2018 concert event. And donations from local biz, such as Ben & Jerry’s and Jax. ARTism — an art therapy program for siblings of kids who have different abilities. 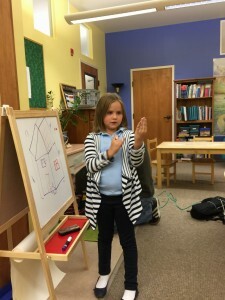 ASL for Autism — a sign language class for anyone, not limited to families living with autism because ASL is a key way for many of our kids to communicate, especially those who are non verbal or find it hard to find the words, like my own daughter. Brainsong has been consulted by professional arts groups to hold their own sensory friendly shows. This is the whole point of Brainsong, to be replaced by performance organizations to do it themselves. I’ll address the next section directly to arts organizations. Hope this helps. The Welcome Speech: If you make certain that everyone in the room is on the same page, then we can all relax and enjoy the show. Parents can toss aside worries about being judged and worst-case scenario, thrown out of a theatre! Our peers can learn acceptance and a new way of enjoying a show, with exuberance and joy! A Willingness to Do the Right Thing — Yes, you may have to whittle down the 1,000 person ticket sales to hold one sensory friendly offshoot event (and please open it up to the public, especially parents of toddlers and babies, they need it too). But doing the right thing is more important. It will grow and be successful and you will reap the rewards, both financial and moral. Training: OK, well, three things really. I’ve heard it so many times — artistic directors are afraid they will offend someone or just plain mess up; venue staff fear unruly kids will mess with the equipment or jump on stage. Well, it’s true, I’ve had to keep my daughter from climbing aboard to join the Plum Fairy on a few occasions. That’s why it’s important not only to trust mom and dad, but provide simple things like stanchions and volunteers. And when it comes to training, the ACL has a staffer who does volunteer and usher trainings. The Autism Society of Colorado has a power point on autism and what to expect. But in the end, I’ve never, ever, seen any serious issues occur from large to small theatres. Our kids are too busy watching the show.